Huawei‘s newest flagships P30 and P30 Pro are scheduled to be released in Paris on Mar. 26. As the release date is approaching, we’ve seen a few details leaking out here and there over the course of the preceding months. On Mar. 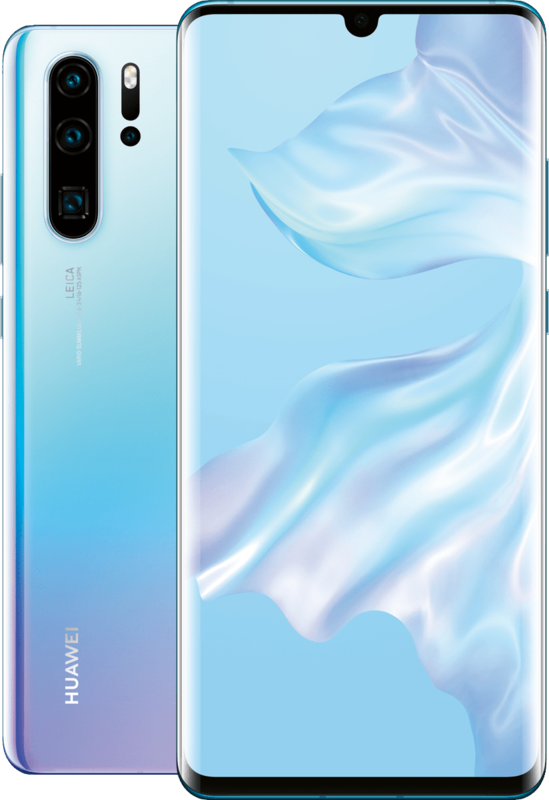 21 the news giant @evleaks released a set of HD renderings of Huawei P30 also revealing what we can expect in terms of color selection. It seems you’ll be able to choose from the red, black and a pair of Huawei’s signature multicolor gradients. The two new devices will run on the excellent 7nm Kirin 980 processor. They have both adopted the waterdrop design and sport a 6.1 inch and a 6.47 inch screen respectively. The rear fingerprint sensor from the P20 series has been replaced by in-display fingerprint unlocking, and according to the previously leaked footage, the P30 Pro fingerprint sensor is very sensitive. Since this is Huawei’s flagship device, it is likely to have adopted ultrasonic fingerprint recognition technology. 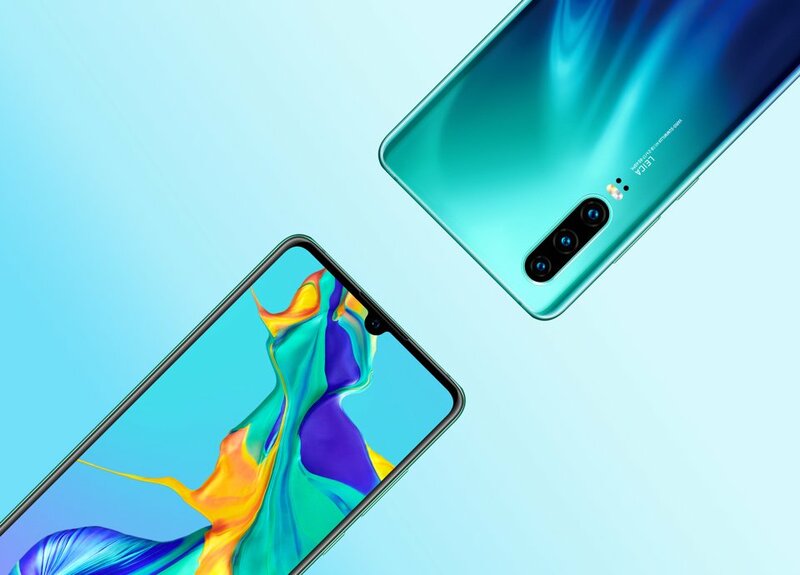 Both devices feature a quad-camera system on the rear, including a 40MP main sensor, an 8MP zoom lens and a 20MP 120 degree wide-angle lens. The P30 Pro is set to differentiate itself with a 10x hybrid zoom periscope-style camera while the P30 will have a 5x hybrid zoom system, according to the latest leak of marketing materials. Based on the official slogan “A little light is enough”, we expect the cameras to also be optimized for low-light settings. In terms of battery capacity, the Huawei P30 has a built-in 3650mAh battery and the P30Pro has a built-in 4200mAh battery. The P30 supports 22.5W fast charging, while the Pro supports 40W super fast charging and 15W wireless charging. Leaks on Twitter indicate that the price of the P30 will start at 749€ ($846) and the Pro at 999€ ($1129). The official pricing will be announced tomorrow.